While advanced economies have shed industrial jobs over the last two decades, the rise of the same sector in East Asia has more than compensated for the loss, according to an annual report published by the Washington-based international financial institution. In its report, the World Bank instead stresses that the nature of work in the future will evolve. While technological advances in automation are starting to handle thousands of routine tasks and will eliminate many low-skill jobs in advanced economies and developing countries, it’s also creating opportunities for different, more productive and more creative jobs. While the effects have been negligible on a global scale, the report said the share of industrial employment dropped more than 10 percentage points over the past two decades in countries including the UK, Spain and Singapore, as workers shifted from manufacturing to service jobs. Meanwhile, the share went up in some developing countries, such as Vietnam, where it rose from 9 per cent in 1991 to 25 per cent in 2017. In the future, workers are more likely to have many jobs over the course of their careers, largely due to the rise of the gig economy, instead of holding down a position with the same employer for decades, according to the World Bank. And different skills will be increasingly important, the report says. Instead of less advanced skills that can be replaced by technology, employers will increasingly be looking to hire people with advanced cognitive skills, like complex problem-solving, teamwork, reasoning and communication talents. To ease that transition, governments should guarantee a universal minimum level of social protection, the World Bank said. One option could involve offering insurance independent of employment since future workers will likely flit from one job to the next. One major area of concern for the World Bank is the impact the technological shifts will have on developing countries in Africa and elsewhere hoping to catch up to more advanced peers. In the past, these regions could rely on growing their economies by taking advantage of low wages in their own country and opening up to foreign trade. 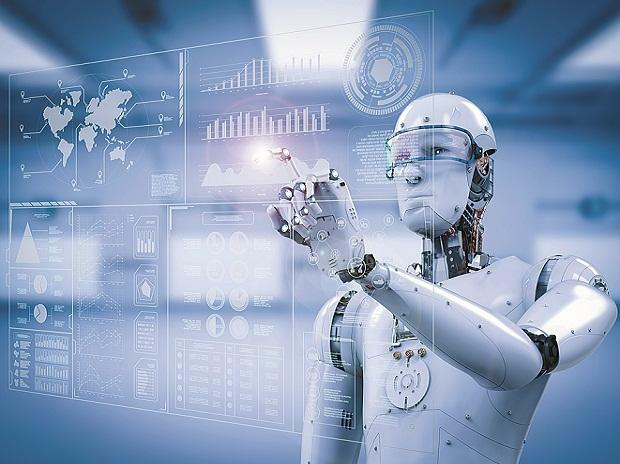 But salaries are less relevant if machines replace more people, which could hinder the countries’ efforts to catch up, Koujianou Goldberg said.